COPENHAGEN (Reuters) - Denmark on Tuesday banned five Islamic clerics and an American evangelical Christian pastor from entering the country, calling them "hate preachers" who posed threats to public order. The move came amidst a public backlash in Denmark against Islam in the wake of Islamist violence a decade ago over Danish newspaper cartoons satirizing the Prophet Mohammad, a series of deadly militant attacks in Europe including one in Denmark, and a large influx of mainly Muslim migrants in 2015. 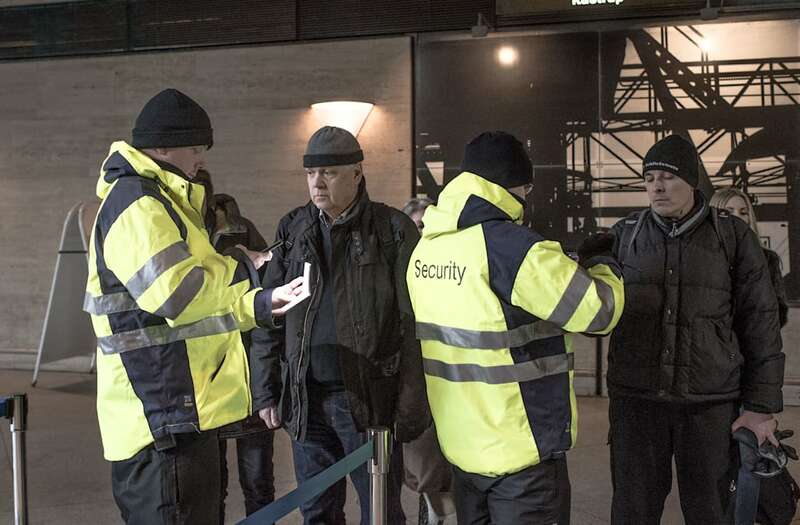 The blacklist, the first of its kind in Denmark, arose from legislation passed last year allowing bans on foreign religious figures the government deems to be a danger to public security. "The government will not accept that hate preachers come to Denmark to preach hatred against Danish society and indoctrinate others to commit violence against women and children, spread ideas about an (Islamic) caliphate and in general undermine our fundamental values," Immigration Minister Inger Stojberg said. The blacklist includes Islamic cleric Kamal El-Mekki from the United States; Jamaican-born Canadian Bilal Philips, who lives in Qatar; Mohamad al-Arifi and Salman al-Ouda from Saudi Arabia; and Mohammad Rateb al-Nabulsi from Syria. The sixth person on the list is Terry Jones, a Florida evangelical Christian pastor who in 2010 raised an international outcry when he threatened to burn copies of the Koran. Stojberg's statement on the ban did not say whether any of the named preachers had been in Denmark. But the law enacted last year said it applied to those for whom there was a "reasonable likelihood" they would enter the country. It also said behavior deemed to be hateful could arise from statements or actions whether in Denmark or abroad. Denmark became a target of radical Islamists in 2005 after the publication of cartoons lampooning the Prophet Mohammad, which led to sometimes deadly protests in the Muslim world. In 2015, a Danish-born Muslim gunman killed two people in an attack on a debating event and a Copenhagen synagogue before being shot dead by police. Public sentiment toward Islam and Muslim migrants has soured in long liberal and tolerant Denmark. The European Union country has imposed strict limits on immigration, citing security and cultural concerns. Anti-Muslim populist parties have gained strength throughout the Nordic region, and elsewhere in Europe, since record numbers of mainly Muslim migrants arrived in 2015. The anti-immigrant Danish Peoples Party is now the second largest in parliament.